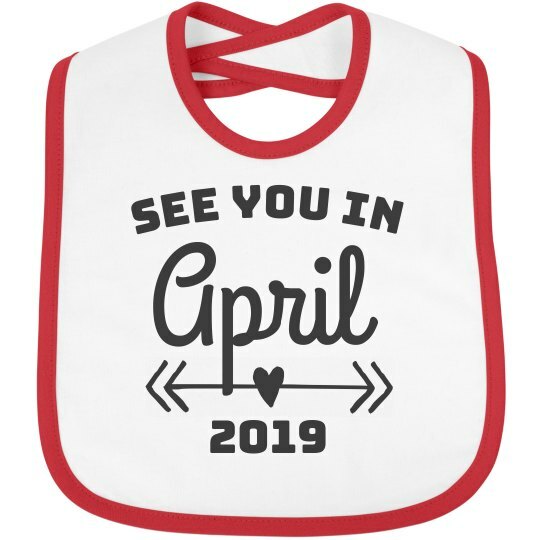 You can now customize funny baby shower gifts thanks to LA T's line of Rabbit Skins youth apparel, including this fun Velcro closure bib. Get excited for your newest edition with a personalized baby bib! You can make the announcement to your family and friends by customizing the month and year according to when the little one is expected.